Local artist Jim Cotter will display his work at Earrings Galore, an exhibition during New York Jewelry Week. Local artist Jim Cotter and owner of J. Cotter Gallery in Vail Village will participate in a New York art exhibition “Earrings Galore” until Sunday, Nov. 18. “Earrings Galore” is a celebration of art jewelry made by emerging and established studio jewelers. Displaying a broad range of thoughtful works, the exhibition creates access for the public to engage with art jewelry for the first time or to add to their collection. From simple and classic everyday piece to head turning statements, this year’s annual show features approximately 300 pairs of earrings created by 50 artists from the United States and abroad. The exhibition is part of New York Jewery Week. 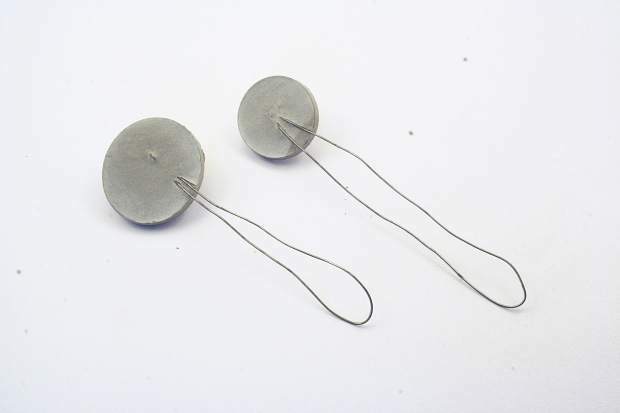 Jim Cotter’s work is known for his inventive approach in the field of contemporary jewelry and art. His work is in museum and private collection around the world. J. Cotter Gallery was established in 1970 in Vail, and continues to uphold the tradition of bringing contemporary jewelry and art to the Vail Valley.